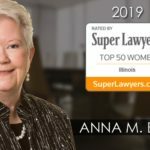 If you are not yet ready for your marriage to be legally dissolved, but think that living apart from each other while deciding your future could be beneficial, then a legal separation might be the right course of action. A legal separation allows the court to determine child custody, spousal maintenance, visitation, and child support issues. The attorneys at Bush & Heise can help you determine if legal separation is right for your specific situation. Do you need assistance with the legal aspects of separation? 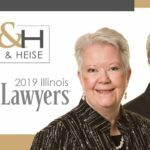 Call the Barrington Legal Separation Attorneys at Bush & Heise today at (847) 382-4560 to discuss a petition for legal separation or judgment of legal separation in Illinois.